"For Ricky Roberts, the moment came after the Orlando nightclub shootings. “Trump said he was going to protect gay men, and he did, [with] the travel ban. Hillary was telling Americans not to ‘pick on all Muslims because of this,’” and that did not feel like protection, Roberts says." "When actor James Woods tweeted out the hashtag “#WalkAway” in late June, even the alt-right missed the enormity of what lay beneath it. The Democratic Party had, in fact, struck an iceberg. Said another: “It’s kind of incredible. It’s OK. 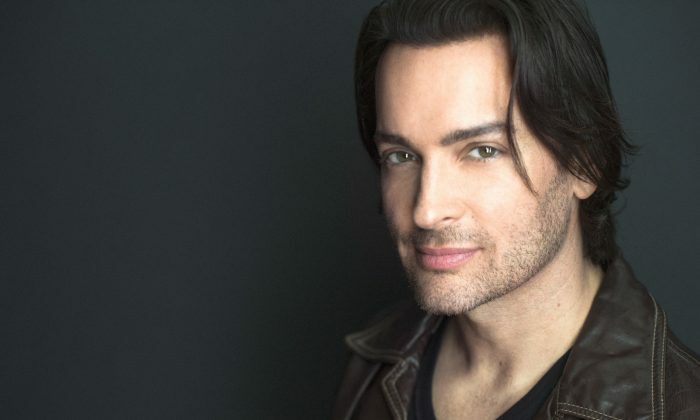 Walk away.”"
image above: "Brandon Straka, the founder of the "Walk Away" movement. (Brandon Straka)"
"Do you remember when Kathy Griffin made a video of herself holding a stylized head of President Trump? Most of us thought that had ruined her career. Nope. Take a look at this Seattle events magazine announcing an upcoming Kathy Griffin show. I think you'll be interested to see the progression / regression of opinion as laid out by this announcement. This is far more than a left/right divide. This is an indicator of the difficulty in speaking truth to people who have tacitly agreed to destroy anyone who doesn't go along to get along, and to celebrate anyone who does."